Francine Pickett Cohen, Esq. has been providing quality legal services exclusively in Family and Matrimonial Law since 1991. 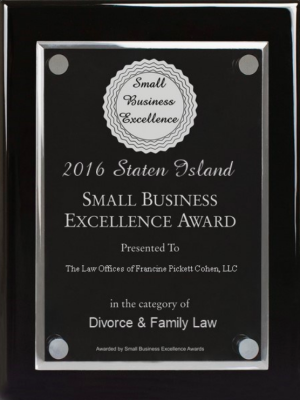 Ms. Cohen established her legal practice in Staten Island in 1998, strengthening her ties to the Staten Island community where she grew up. 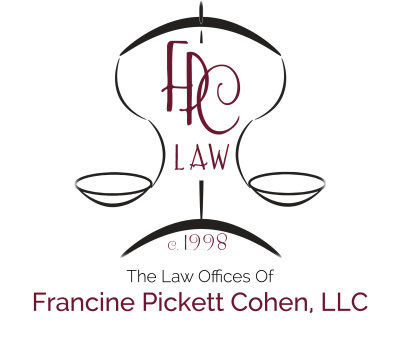 The Law Offices of Francine Pickett Cohen, LLC has a philosophy that every case can and should be resolved amicably, within a reasonable period of time, and at a reasonable cost. However, if for any reason a settlement cannot be reached despite diligent efforts, the firm will fight for your rights and bring your case to trial. 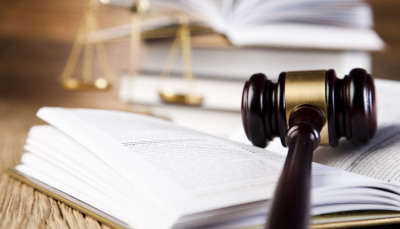 Our firm will help you make tough decisions based on sound legal advice. Our job is to make sure clients have the information and guidance they need, when they need it. We work closely with you to develop strategies that are in your best interests and your family. The firm offers aggressive representation when necessary, and is always sensitive to our client's needs and best interests. A divorce is legally the end of a marriage contract. The law takes the end of a marriage contract very seriously, and the process tends to be a bit more complicated than one might expect. Annulments are the legal equivalent of an eraser - it creates a legal fiction that says your marriage never happened. Sometimes there may be issues that convince parties to separate rather than divorce. In this instance, New York allows a party to seek a legal separation. A Settlement Agreement is the written contract that contains all of the terms of your agreement with a spouse (or soon to be former spouse) once an action for divorce or annulment has been started. In New York the act of dividing marital property and marital debt is called Equitable Distribution. Marital property and marital debt is, in its simplest form and with some exceptions, the assets and liabilities you and your spouse acquired together while you were married to each other. Children get older, circumstances change, and sometimes, people do not comply with their obligations. 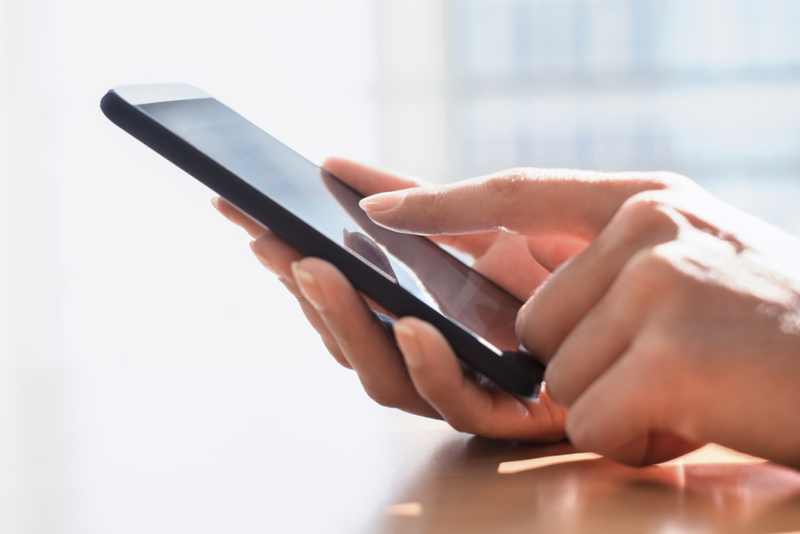 In these cases, it may be necessary to return to court to modify or enforce a previously existing Judgment of Divorce, Court Order, Separation Agreement and/or a Settlement Agreement. Where one spouse is unable to support him or herself without financial assistance from the other, maintenance (formerly known as alimony) may be needed. Incidences of domestic violence are either on the rise throughout the country, or possibly, are simply being reported more frequently. New York is no exception. If you are planning to marry and would like to protect your assets in case of a divorce, separation, or death, then a pre-nuptial agreement may be right for you. Child support in New York is paid by the "non-custodial parent" to the "custodial parent." In other words, the parents with whom the children reside most of the time is entitled to financial support on behalf of the children. A parenting plan is an agreement which may ultimately be ordered by a court and which details the parents' agreement on how they will raise their children in two different households. Child abuse and neglect cases in New York are heard in Family Court. If you have been wrongfully accused of child abuse or neglect, or if you intend to work towards being reunited with your children, you should be represented by a qualified attorney experienced in this area of law. We are always available to assist you. You may either complete this form or email us at francohen@fpcesq.com to schedule an appointment to meet our lawyers. We will stand by your side!